AWESOME OFFERS ON EARLY REGISTRATION. 1st Year Students are requested to retain their original certificates & mark sheets for re-verification. 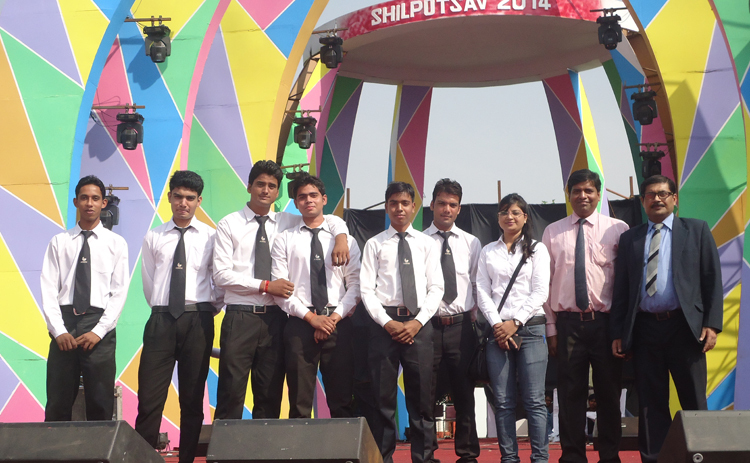 AIIHM Students received tremendous appreciation from UP tourism for hosting the Shilpotsav, Successfully. Industrial training Students are advised to give their names to Admin. Introducing New Courses ( Computer Courses and Cooking Classes). 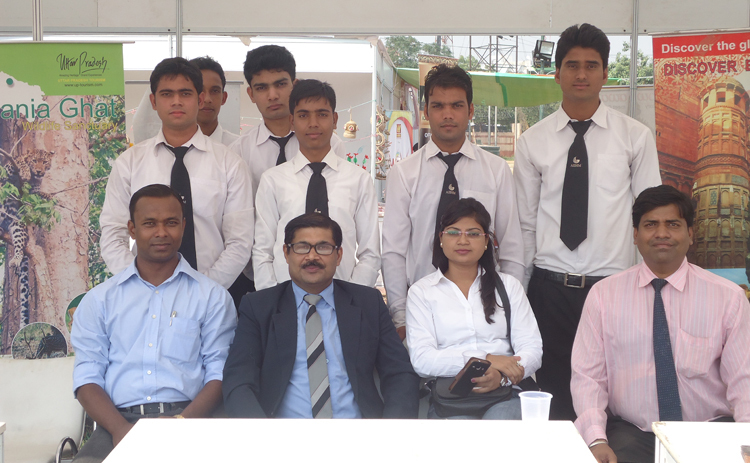 AIIHM is located in GREATER NOIDA, a well planned Institutional and Industrial city of Uttar Pradesh. 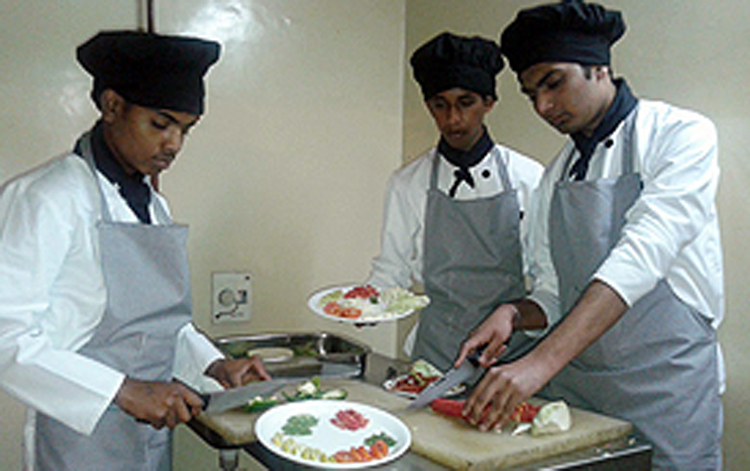 The Hotel Management Institute Greater Noida has an attached ancillary facility to enable students to involve themselves closely with operational aspects of the Hotel Industry. 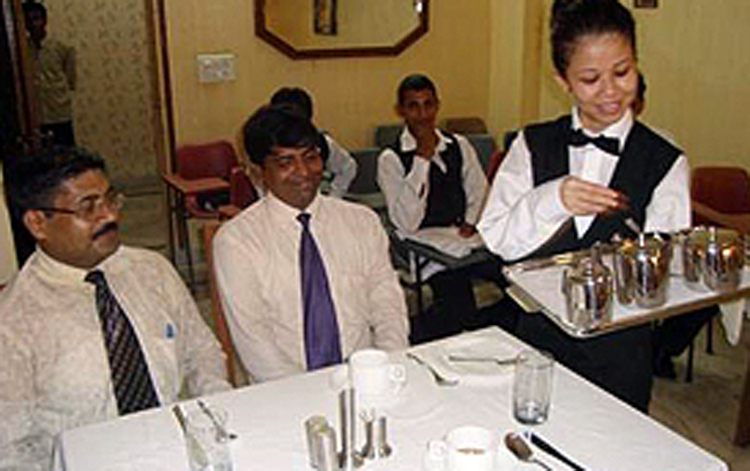 Hotel management is the academic study of the hospitality industry. Hospitality management studies provides a focus on management of hospitality operations including hotels, restaurants, cruise ships, amusement parks, destination marketing organizations, convention centers, country clubs, and related industries. 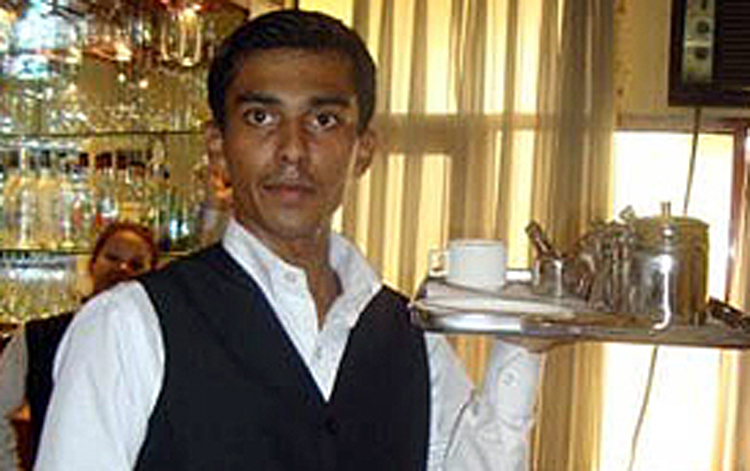 What Can I do with Hospitality Management course? © AIIHM 2016. All rights reserved.